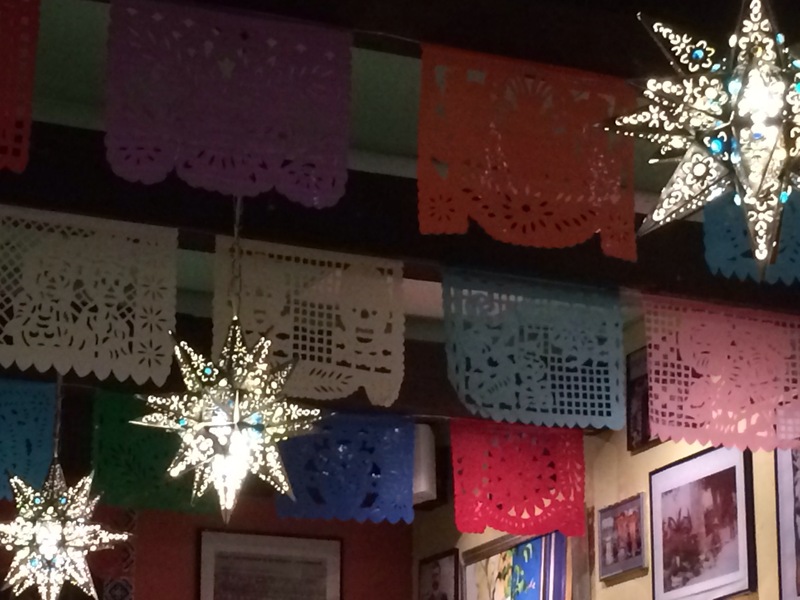 Jalapeño’s Grill in Walpole – What a Hidden Gem! A few weeks ago we got lucky and stumbled upon Jalapeño’s Grill in Walpole. 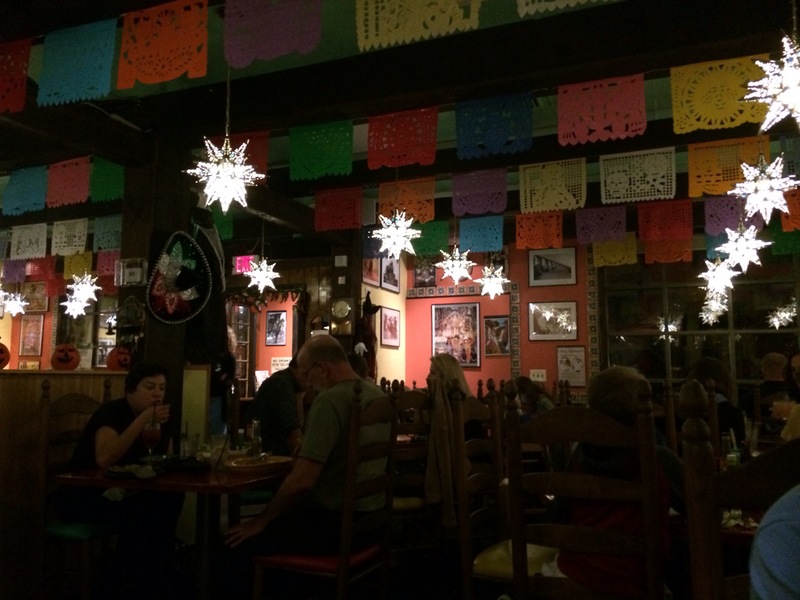 What a hidden gem and a great little Mexican restaurant!!! I found them on Open Table and decided to blindly give them a shot. 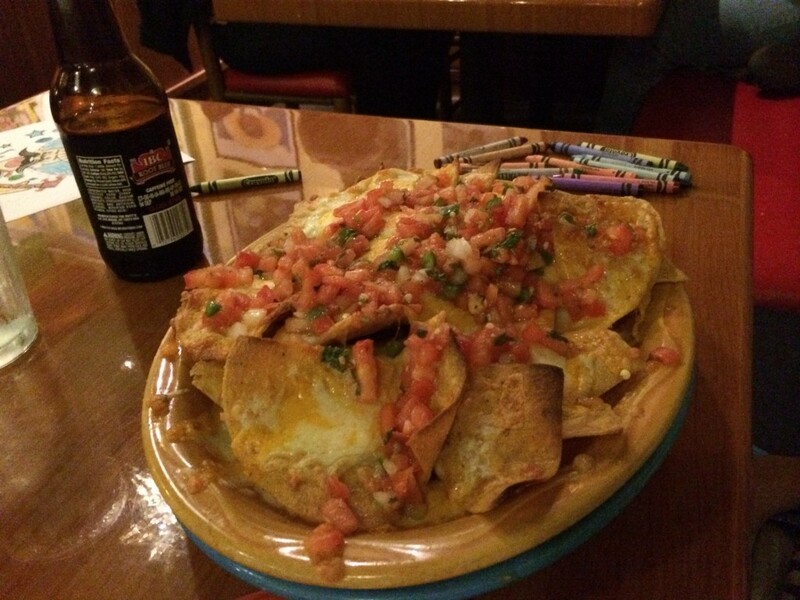 I love Mexican food and there tends to be plenty of choices for me (which can sometimes be a challenge). I eat mostly paleo… but specifically focus on avoiding gluten/wheat and most dairy when I’m at a restaurant. To eat completely paleo would slim our choices significantly and make my life even more difficult. I want take-out and eating out to be easy once in a while. Jalapeño’s Grill is located at 960 Main Street in downtown Walpole. 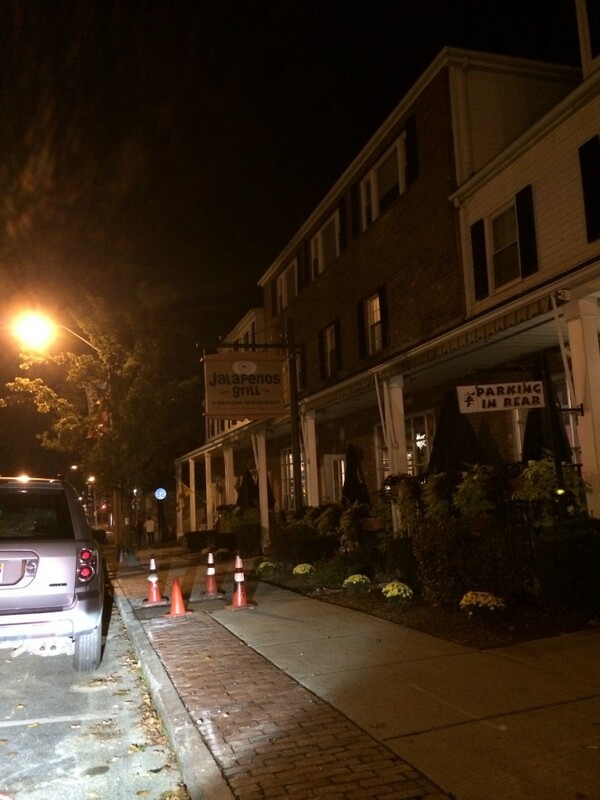 It’s right on the main thoroughfare, has a parking lot and there’s also plenty of on-street parking at night. It was pretty dark out… so all my pics are dim, but this gives you the general gist. As soon as we walked in, I knew that we had stumbled upon something special. The place was PACKED. With couples, families with kids and groups of adults. It’s clearly a popular place… which generally means, good food and/or a good atmosphere. The decor is very traditional, the background noise hums with excitement and the staff was immediately attentive and friendly. 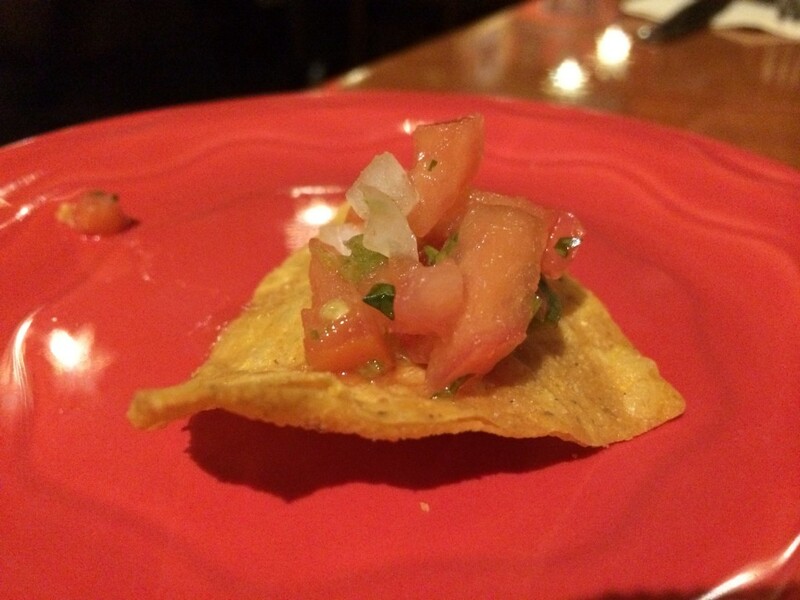 As soon as we sat down, we were presented with freshly made salsa and (I think) home made tortilla chips. The three of us inhaled the bowl. 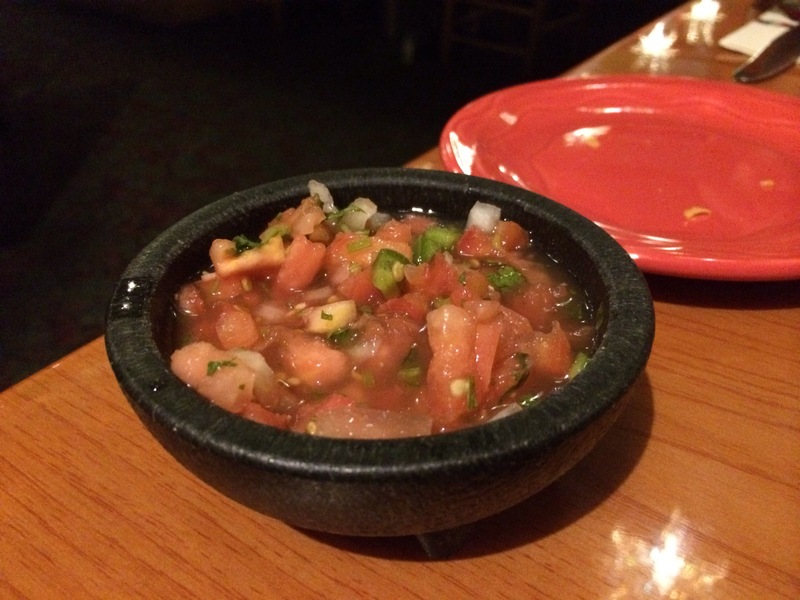 I love traditional chips and salsa — when done right. Not that crap out of a bag and jar… but HOMEMADE. Both the chips and the salsa were delicious. As soon as you let the background sink in, you’ll feel like you’ve been transported to a little cantina in Mexico. 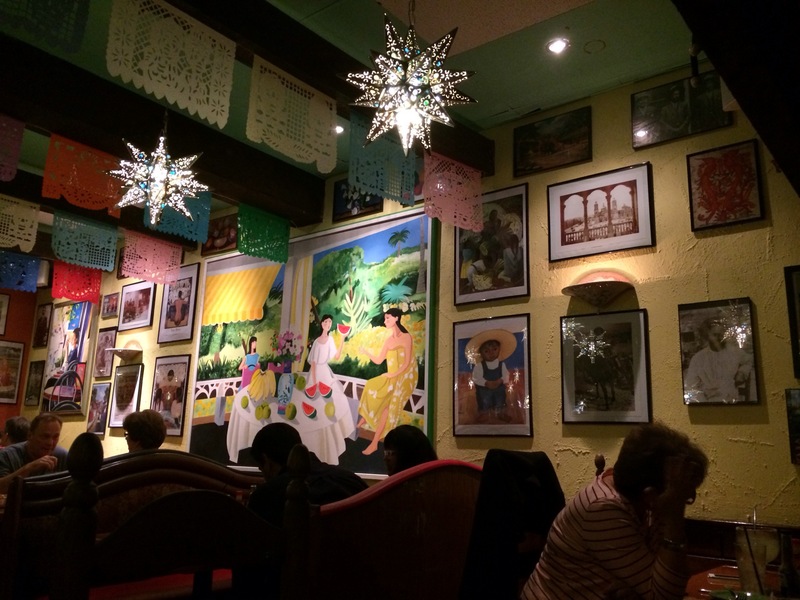 Traditional music playing in the background, families laughing and talking, walls painted golden yellow and brick red — covered in both original artwork and art prints that represent Mexican culture. The ceiling is strung with Day-of-the-Dead flags and copper star lanterns. I felt like I was on a mini vacation… which is how every restaurant meal should feel. Since coming to America to marry my sweetheart in the late eighties, I have always wanted to open a restaurant where people would have fun, delicious food and be able to “get away” for a few hours. Come back with me to that special secluded beach on the southern tip of Cancún where the sun is warm, the sand is soft, people dance Salsa at all hours, and enjoy a nice meal with a great margarita. And honestly, I think he’s succeeded. For our food, the boy got a bottle of IBC Rootbeer (his favorite) and the Cheese Nachos (7.99). While he generally prefers that awful salsa out of the jar… after a little persuasion, he DID eat these and really liked them. As did my husband. I went with the Camarones al Mojo — Sautéed jumbo shrimp tossed with garlic lime juice and splash of sherry wine. Served with Mexican rice and black beans ($19.50). The dish was VERY good… though I should have asked about gluten BEFORE ordering it. Once it arrived, it was very obvious that the shrimp were breaded in flour… but I ate them anyway (and yes, I got a stomach ache). Sometimes you need to make sacrifices. 😉 Oh, and I had a glass of Pinot Grigio (90+ Cellars — a local brand I love), for $8. 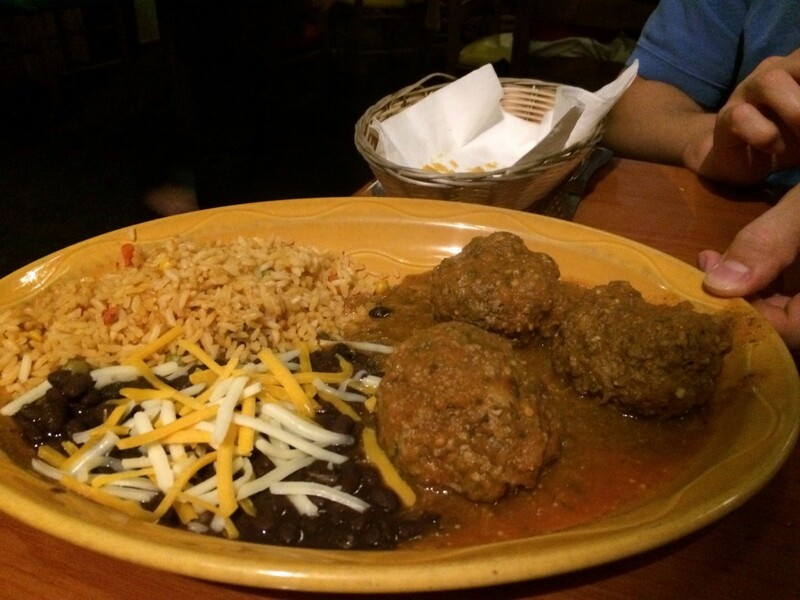 My husband got the house special… the Albóndigas Chipotle — Mexican meatballs in chipotle sauce. 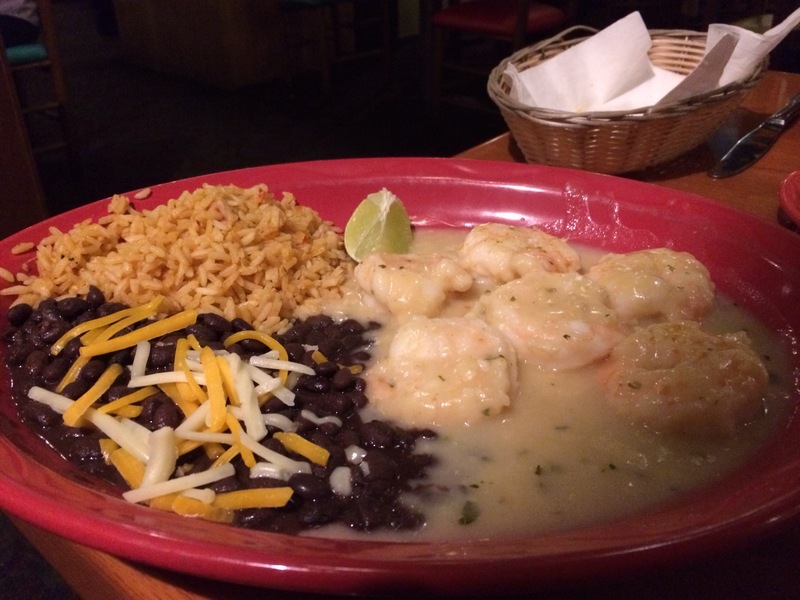 Served with Mexican rice and black beans ($14.99). According to the menu, Mexico City’s favorite dish! He loved them… (and note the empty tortilla chip basket). He also got a Herradura Silver margarita, at $8 (which I though was VERY fair for that top shelf tequila). 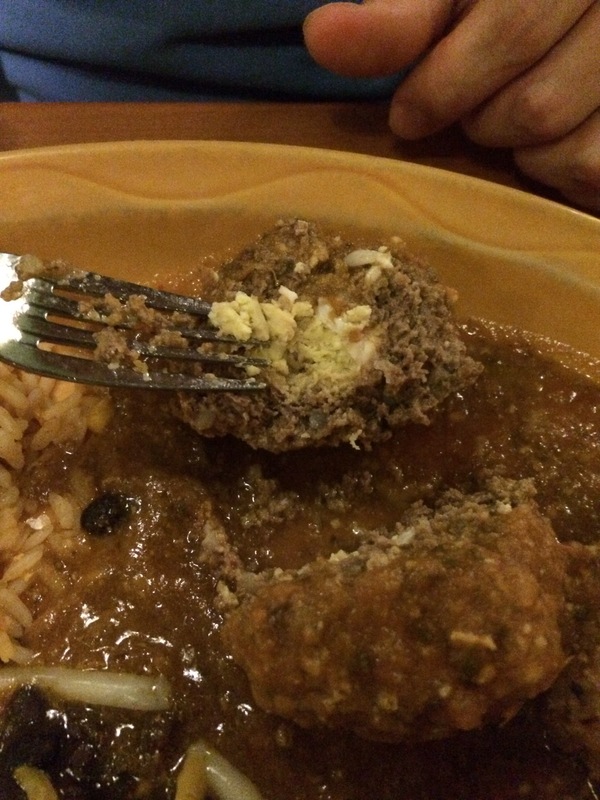 The meatballs were stuffed…. with a hard-boiled egg mixture, which is traditional for this dish. Overall, I think we’ve found ourselves a keeper. The food was authentic, tasty and affordable. The staff was genuine and nice. The atmosphere is amazing… and best of all, it’s kid friendly. We’ll definitely be going back AND hitting them up for takeout.